The Pound (GBP) was met by heavy losses this week, as investors steered clear of the UK currency in response to the latest Brexit developments. At the time of writing the GBP/EUR exchange rate is trading at around €1.1612 down roughly a cent from the week’s opening levels, while the GBP/USD exchange rate is at $1.3140, having touched a one-week low of $1.3021 on Thursday. After roaring higher through the first half of March, the Pound’s saw its fortunes begin to change once again this week as it was laid low by heighted Brexit uncertainty. This was kicked off at the start of the week as Speaker John Bercow scuppered Theresa May’s plans to hold a third vote on her Brexit deal as he cited a convention dating back to 1604 that prevents Parliament holding multiple votes on a single issue during one sitting. This downtrend in Sterling was then accelerated as Theresa May announced she would only seek a short extension to Brexit, disappointing GBP investors who had hoped for a lengthier delay to help keep the status quo for longer as well as potentially opening the door to a second referendum. Brexit uncertainty then reached fever pitch on Thursday in the run up to the EU summit of leaders, with GBP/EUR striking a three-week low as investors grew increasingly skittish. 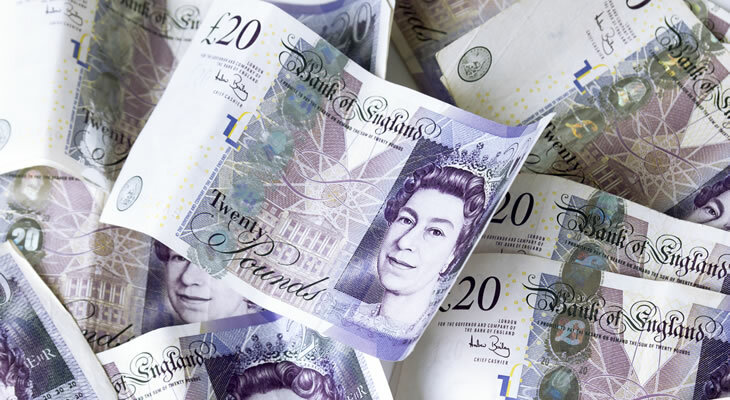 However the Pound rallied sharply on Thursday evening as the EU agreed to delay Brexit beyond 29 March, although not enough to prevent the Pound from closing the week notably lower. GBP Forecast: Can May Defy the Odds to Pass Her Brexit Deal? Looking ahead to next week session, the Pound (GBP) is likely to be met by further volatility as Theresa May faces the daunting task of pushing her Brexit deal through parliament. Assuming that the vote is not blocked again, the PM will face an uphill battle to win over MPs next week, with the current Parliamentary arithmetic suggesting the PM will be handed yet another defeat. Another rejection of May’s withdrawal deal is likely to drive further losses in Sterling next week as it will leave MPs with just two weeks to devise an alternative plan in order to avoid a no-deal Brexit.